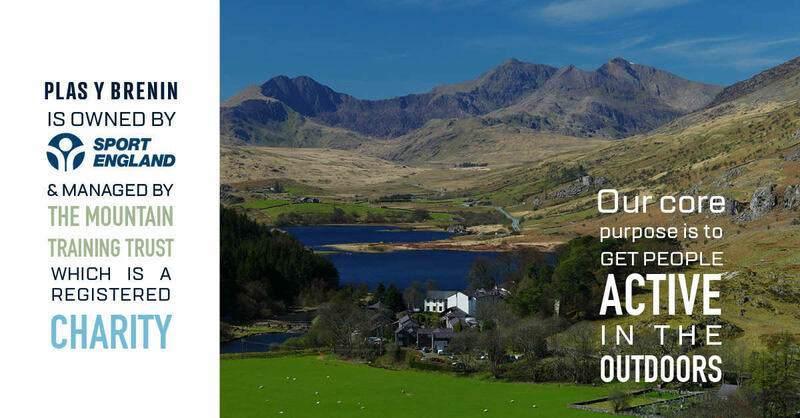 Here at the heart of the Snowdonia national park, we enjoy a whole world of adventure on the doorstep. 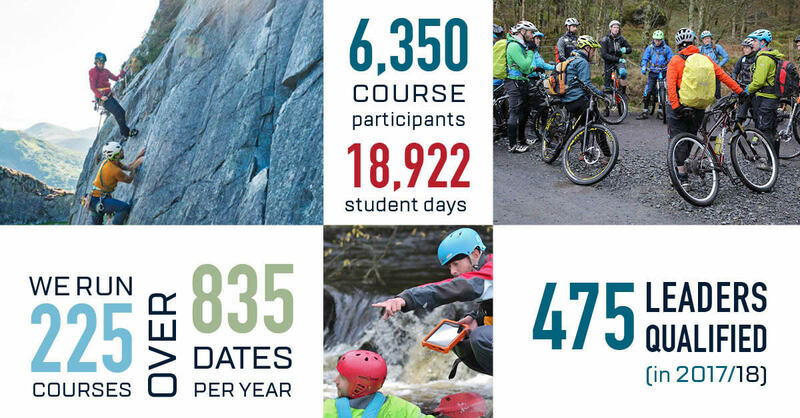 As a National Outdoor Centre, Plas y Brenin develops the people that develop the outdoor sector – from instructors to centre managers to expedition leaders to NGB officers to policymakers. This includes developing inspiring coaches, instructors and leaders in adventure sport, be they volunteers or working professionally in the sector, to better support people, from all backgrounds, to get active in the outdoors. By hosting conferences, symposiums and meetings, we bring together practitioners from across the UK (and beyond) to share learning, transfer good practice and raise standards. 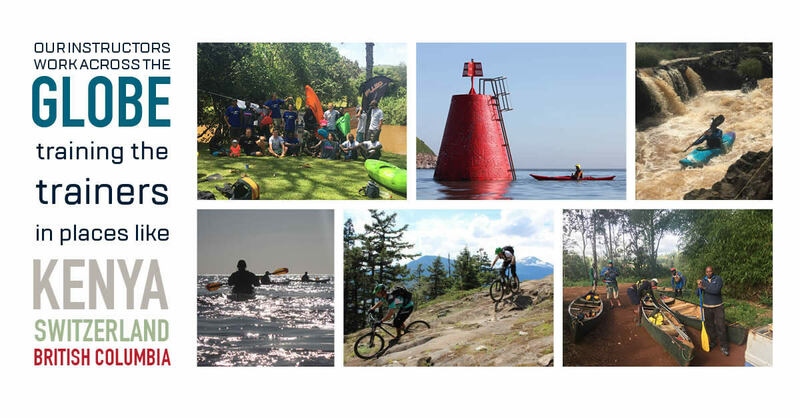 This inspirational venue, with a world-class reputation, is also committed to helping individuals nurture their skills and confidence for independent adventures. Owned by Sport England, Plas y Brenin is managed on their behalf by the educational charity, the Mountain Training Trust. Aside from a few years of use as a mountain warfare training centre during World War II, the building remained in continual use as a hotel for over 150 years. The Central Council for Physical Recreation acquired the site in 1955 for use as a national recreation centre, with funding from King George VI’s memorial fund. 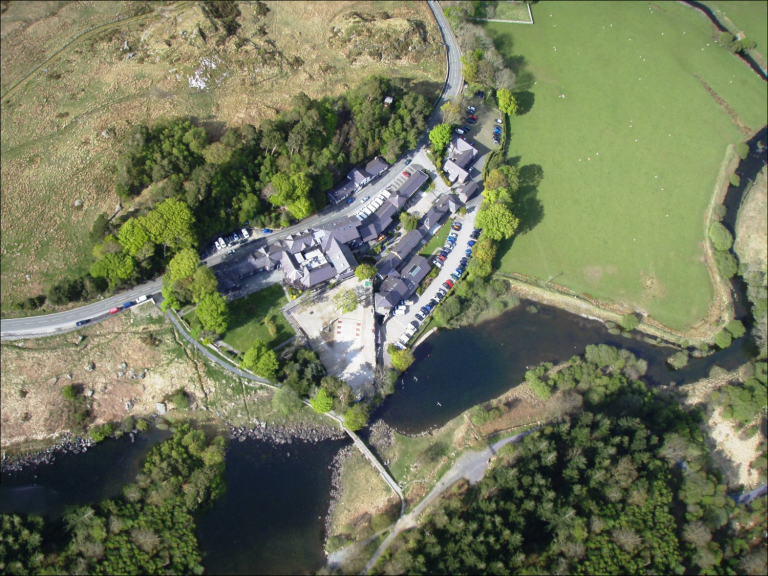 The centre was renamed Plas y Brenin, meaning ‘The King’s Place’, in his honour. Ever since, Plas y Brenin has been at the forefront of outdoor instruction. 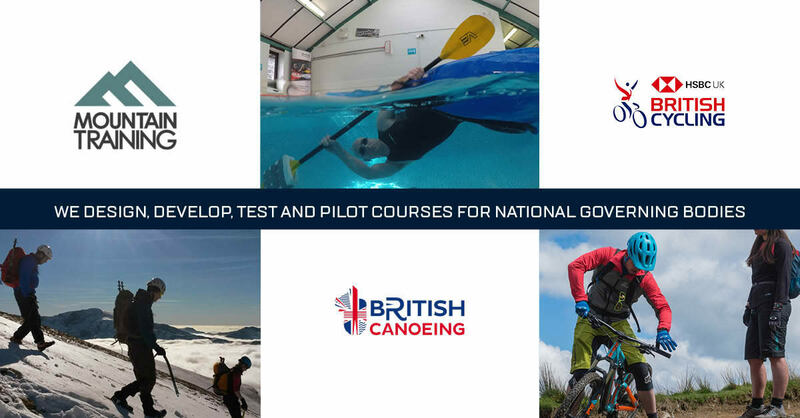 While the exact courses on offer have varied over the years, with disciplines as diverse as horse riding and fly fishing on offer, the main focus has never shifted from the importance of getting active outdoors. 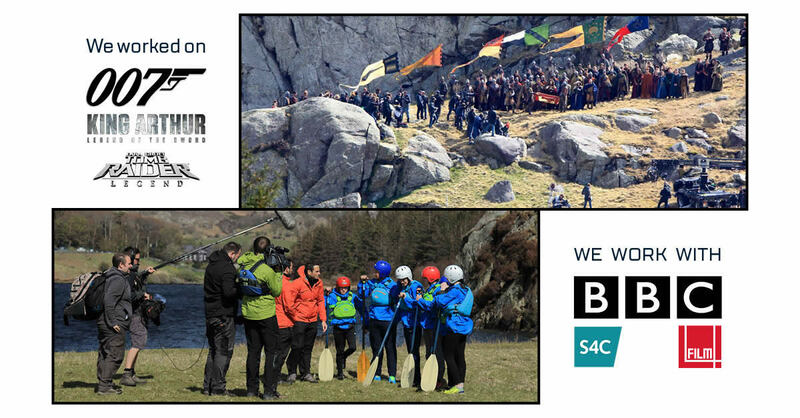 Since 1997, Plas y Brenin has been operated on behalf of Sport England by the Mountain Training Trust, a not-for-profit charity founded by the British Mountaineering Council, Mountain Training UK and Mountain Training England. 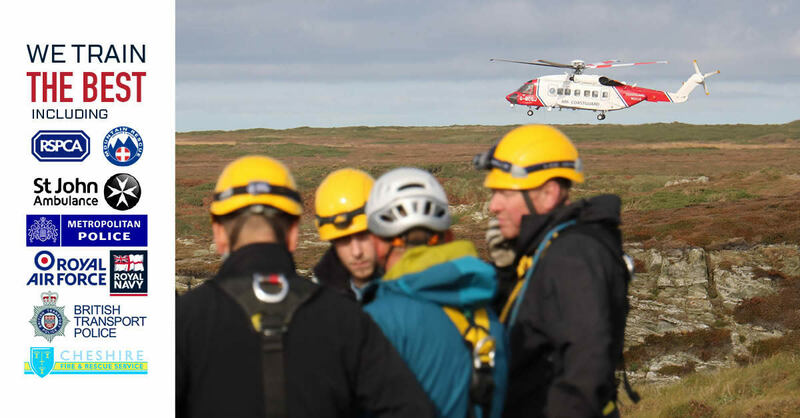 The charity was founded specifically to run the centre, and in doing so ensure the continued delivery of world-class training while encouraging more people to get active in the outdoors, regardless of their abilities or experience.